Bing Social Search is taking on Google. How do you plan your content marketing? 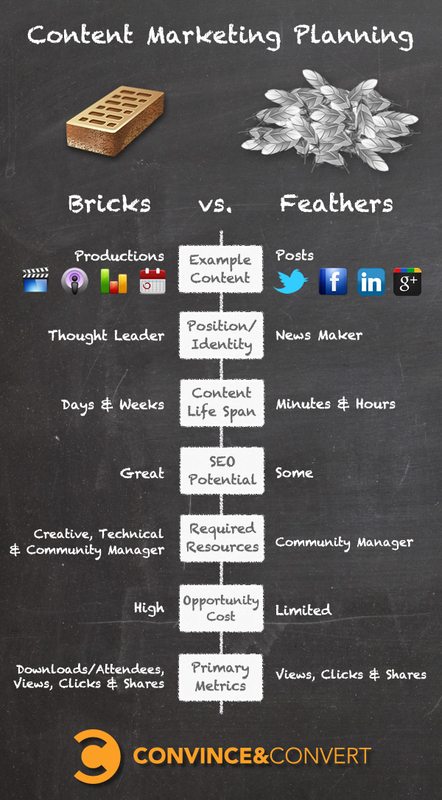 Bricks or Feathers? What’s the best time to share on Twitter and Facebook? Is your brand engagement on Facebook lagging? Try these tools. 3 Tools to keep your design project on track. Earlier this year, Google made its results more social with Search Plus Your World. 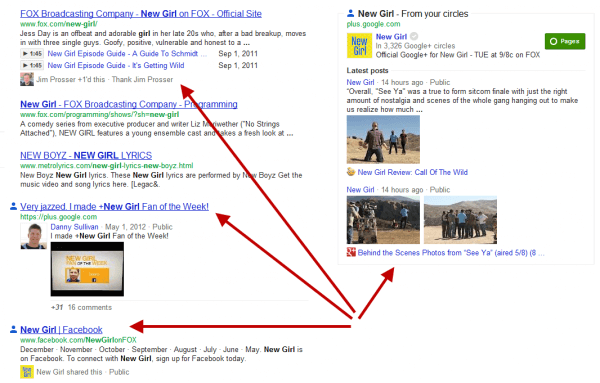 Now Bing has reshaped how it handles social information as part of its “The New Bing” launch. Which does better, Google’s blended search+search model or Bing’s more segregated approach. Let’s look at some examples. Do you remember this trick question from grade school: Which weighs more – 5 lbs of bricks or 5 lbs of feathers? Some of us (self-included) were initially fooled by this obvious test of common sense, but as it relates to your content marketing, should you be focused more on building substantial content productions or presenting your audience with a steady array of minute snippets that define your brand and message? 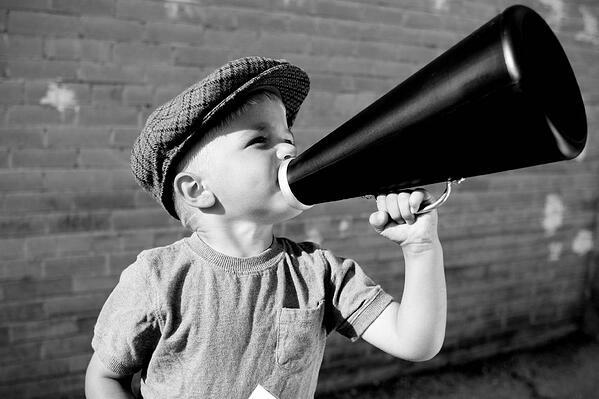 Want your link to get the most traction on Twitter? Post it on a Monday between 1:00 p.m. and 3:00 p.m. ET. Link shortening and tracking service bit.ly has released new data on the best and worst times to share links on popular social networks, from Facebook and Twitter to blogging site Tumblr. Over the past few years, Facebook marketing has moved from the domain of early adopters to a mainstream focus for nearly all businesses. During that time, a large number of social media marketing tools have emerged to help companies reach and engage with fans, run promotions and contests, and even integrate Facebook Ad programs with the rest of their social marketing. How do you begin the process of communication and collaboration with your clients? Do you send them wireframes? 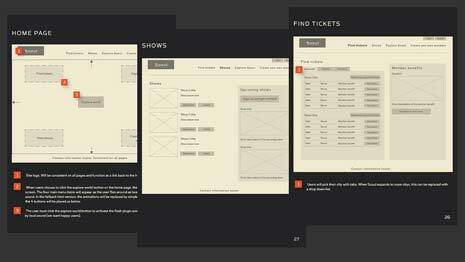 Complete and polished design comps from Photoshop or Fireworks? Often the first visuals you send can set the tone for everything that follows. 3 recent client projects have convinced me I need to change my own process for shaping a design with clients.